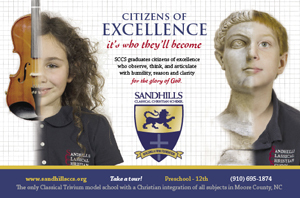 Home > Region > Cumberland County > Welcome to Sandhillskids! 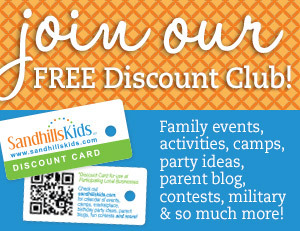 Please sign up for our discount card and enewsletter as it is free. We cover an area all across the Sandhills and are constantly adding new events to our calendar and resources for parents. 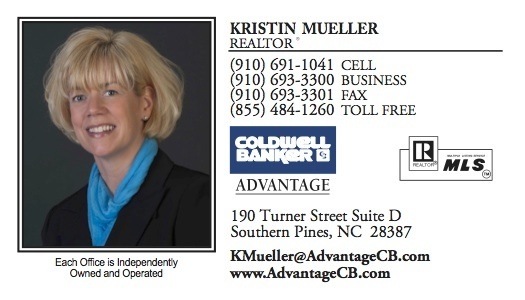 If you know of Fayetteville area businesses or organizations who would like to promote their business to thousands of moms please send them our way!